Congratulations to chef Craig Barrett on his successful validation by the La Belle Assiette Jury! Congratulations to chef Craig Barrett on his successful validation dinner. His validation took place on the 21st of July in Perranporth, Cornwall. The role of the jury members was to try the private chef dining experience and evaluate the menu prepared by the chef. For as long as Craig Barrett can remember, food and amazing produce has been the focus of his day. Whether it was cooking with his father, or picking the spoils from his grandfathers greenhouses, food was first! After being classically trained at East Kent college, he moved to London. Here he had the pleasure to work the next 12 years under some inspirational chefs and mentors in some of the finest hotels this vibrant city had to offer. This includes The Lanesborough Hotel Hyde park, and the Pelham Hotel in Kensington. Craig gained his first rosette while heading up the restaurant at the French house in Dean Street, Soho. He also gained and maintained a second Rosette while heading up The Lightship Ten, St Katherine’s Dock. His final role in London was Roux fine dining at Abbey National Headquarters, Warren Street. 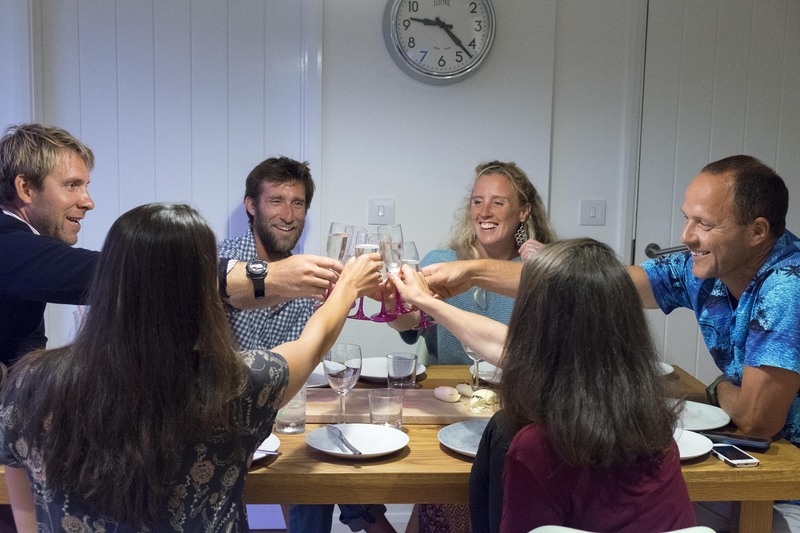 After years of happy holidays, moving to Cornwall was the only step, and in 2009 he moved his young family to this beautiful county that he’s very proud to call home. 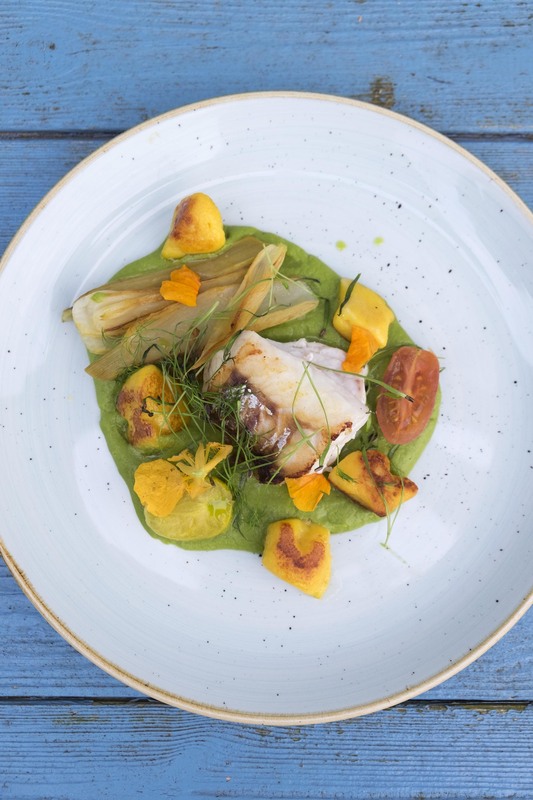 For Craig there is something about the sea air and cooking fish from the day boats that inspired his cooking renaissance and real appreciation of its stunning landscape from which he gets so much fabulous seasonal produce. Duchy Chef was born, and he’s thrilled to be sharing the best our county has to offer with you and your diners. “Having a private chef come to the house and cater our dinner party was a brand new experience for me. I had reservations, as we have a kitchen/diner rather than separate dining space and it’s a big house but Craig (who is a skilled chef and great company too) just became a part of the evening. We saw his expertise, as we watched him cook and he was able to present and talk through each dish in detail, answering our questions. 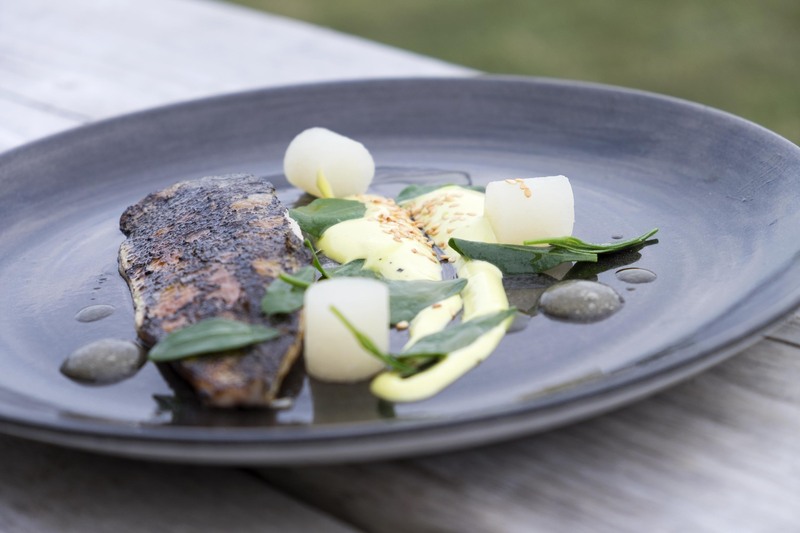 We went for the 3-course ‘from the sea’ menu – mackerel, hake and a baked yoghurt and berry dessert. It was all delicious, a real taste of Cornish summer and beautifully presented too (on plates Craig brought along for the occasion). Craig also brought locally ground coffee and fudge to finish the evening. It was the sort of meal you slow down to savour! I would definitely recommend this service and Craig in particular for any special occasion you might be having at home or in your holiday rental. 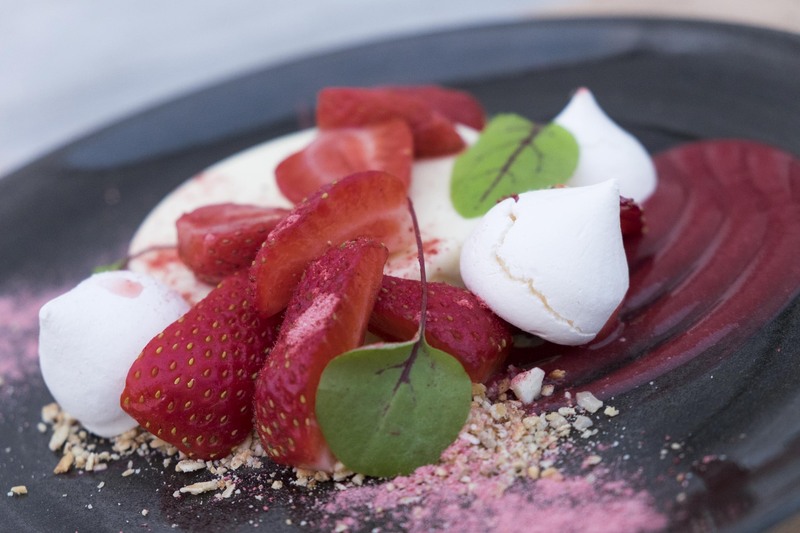 You can expect locally sourced food, lovingly prepared and presented. And on a personal level, we all really enjoyed chatting to Craig throughout the evening and he was lovely with our children, who were running around as he prepped earlier in the evening. Craig Barrett created an exceptional meal for his Validation Dinner. Each dish was perfectly cooked, and locally sourced. He truly cared about the food that he was creating for his guests. His range of culinary experience shone through and he was an absolute pleasure to host. We are happy to announce the validation of chef Craig and know you would be in the best hands for your next dinner party! 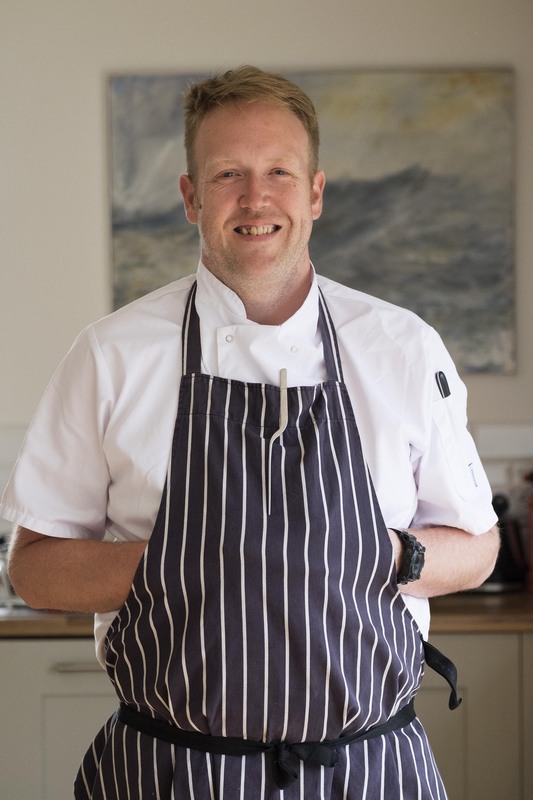 To view Craig’s profile and menus head to: https://labelleassiette.co.uk/craig-barrett.